John Milnes Baker, AIA - Charlotte, NC home designed by Connecticut residential architect John Milnes Baker, AIA. 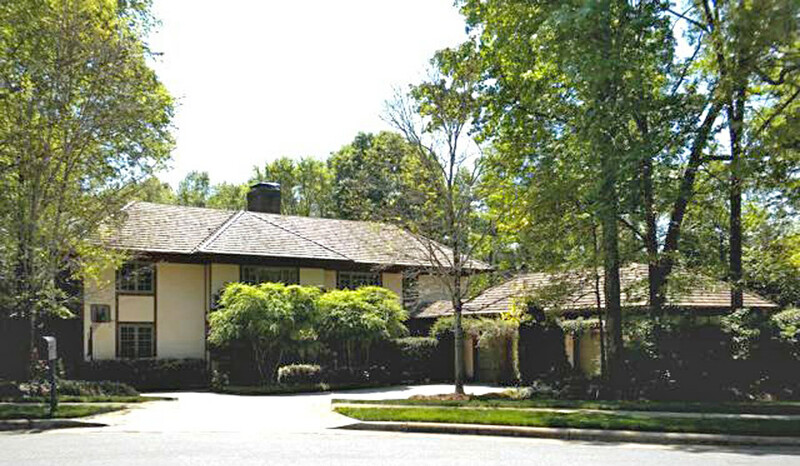 I had designed a house for John and Jane Pasquini in Charlotte, North Carolina. John was a cardiac specialist in a medical group and introduced me to one of his partners. Both husband and wife were doctors. They had two active boys and anticipated another child. So they need a good sized house.